It is the end of June and we go to a doctor appointment. The first question my children hear is "How are you enjoying your summer vacation?" All four kids look at me like deer in the headlights waiting to be saved. I simply say, "We homeschool, year round." The nurse and doctor look at me, they are now the deer in the headlights and don't know what to say. We find this to be a normal conversation during the summer months. For the past three years we have been homeschooling year round. My younger kids don't really understand summer vacation other than the fact that their friends don't have school. They know that when they wake up, they eat their breakfast and get their lessons done. After lunch they run off with these said friends and have a good time. 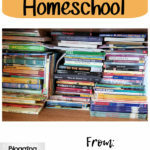 There are many different styles of homeschooling year round. Yes, we have breaks. No, we don't have school every day of the year. Now that the top two questions have been answered, I feel like I can move on! Some families do four days a week, while others stick to the five days a week. Some families do 6 weeks of homeschooling with a one week break, while others will do 3 or 4 weeks of school with a one week break. 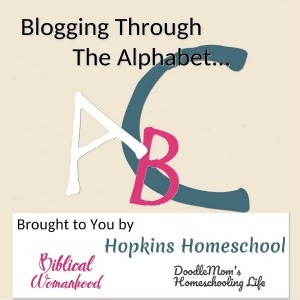 Whatever you decide is what you will use for your homeschool. Over the next 10 days I plan on sharing more about our experience with Homeschooling Year Round. We are not experts in any way, shape or form, but we do have some experience. We have had ups and downs using this style of homeschooling, but I would not change it for the world. 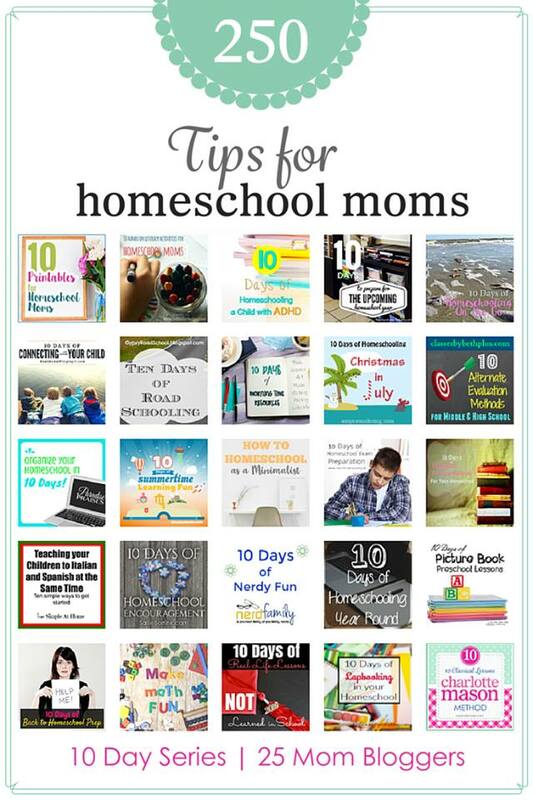 I can't wait to share with you about the tips, myths and ideas that we have come across since deciding to homeschool year round. Not only that, but I plan to show you a glimpse of our schedule, let you in on some of the benefits and even show you some simple ways to make certain subjects work all year without ruining your summer experience. 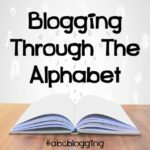 There are other mom bloggers out there that are joining in on the 10 Day Series – Tips for Homeschool Moms. Everyone has something they want to share with you and I am excited to be checking them out! Will you join me? 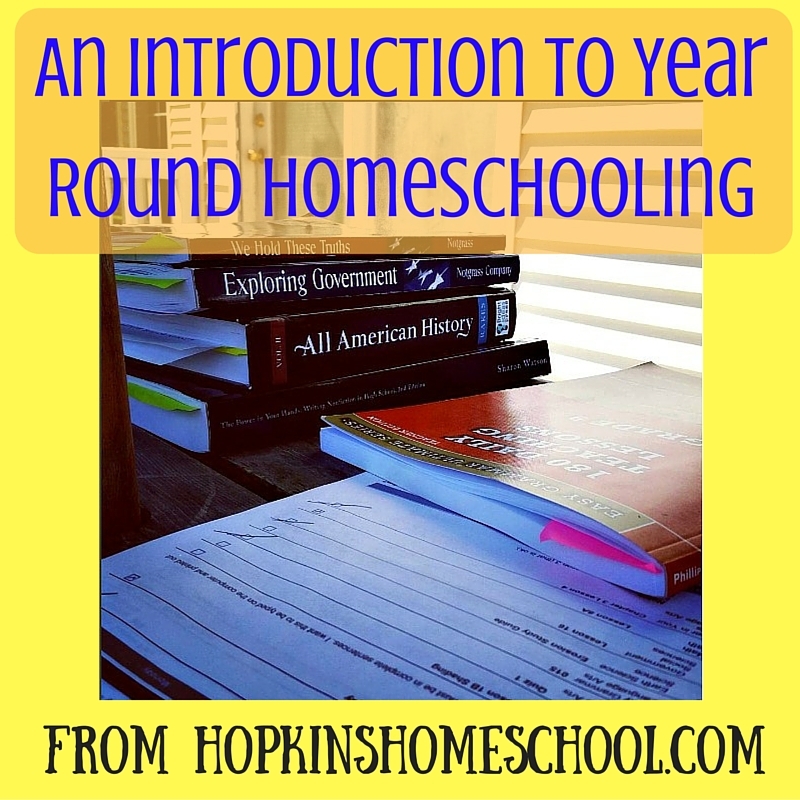 How many of you are year round homeschoolers? 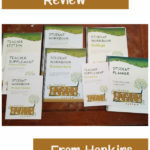 For those of you who aren't, what is your number one question about year round homeschooling? We're sort of "accidental" year round homeschoolers. LOL We intend to take a summer break, but wind up doing a little bit of school through most of the summer anyway, making our break shorter than planned. However, we can take longer breaks in the fall and around Thanksgiving and Christmas so I suppose it all evens out. I have always been interested in schooling year round, but I have a hard time getting my kids motivated to do actual "school books" after testing in the spring. So I have become sort of creative with learning in the summertime, and we still sneak in some learning, but they don't feel like they are doing school. It works for us. I really want to do this but I get tons of push back from my son. He's only going in to 4th grade but I don't want him to forget his times tables, etc., during a "break. People think "year round" means we NEVER take breaks! Silly people. And homeschooling doesn't require ALL DAY so it's not like my kids don't have time to go play outside or go to pool/beach, etc. I like the more relaxed pace and not "fretting" that we didn't complete the history book. We stop and start whenever needed and pick back up wherever we finished. If that means we start a new math book in March, then fine. Or if we start a new science book in October, that works too! Amanda, I LOVE that you made what we do sound so normal, lol. Honestly, I spend a lot of time getting the weird reaction faces when I tell others that part of our unconventional educational choice, much more than when I tell them we homeschool! Thanks so much for sharing! I thought we were normal! 🙂 I just give up when it comes to explaining sometimes. My youngest don’t know any different when it comes to school and they think that every one else is goofy when they ask all the questions! 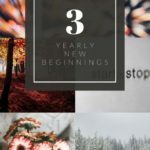 When we share that we homeschool year round, I generally word it with the statement that so much of daily life is learning that we get the joy of counting things like summer camp and VBS and dance recital all as part of our schooling. That kind of gets people's attention and we have had some really good discussions with folks about the idea that life is about so much more than a classroom and workbooks.